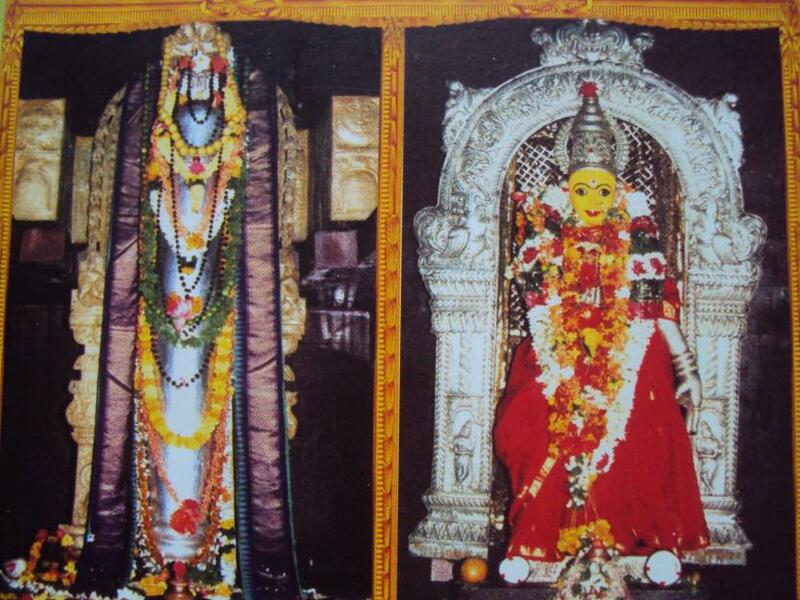 Vasireddy Venkatadri Naidu, King of Chintapalli and later Dharanikota, was a great devotee of Amaralingeswara. He expanded and renovated the temple. The popular legend has it that once during the course of putting down a rebellion in his land the King had to have recourse to a massacre of the Chenchus, whereupon he lost his mental peace, which he regained only when he came to Amaravati. 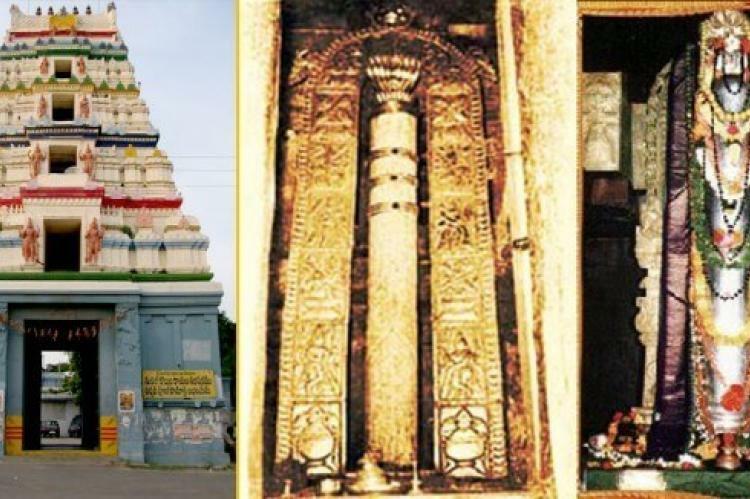 He shifted his place from Chintapalli to Amaravati in 1796, and devoted his entire life, time and revenues to building temples for Lord Siva. 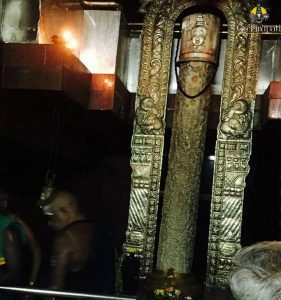 He renovated the Amareswaraswamy temple here, engaged nine learned archakas for the daily archana of the Lord, and provided them with all the needs of livelihood, including 12 acres (49,000 m2) of land to each. The temple as it stands owes much to him. As per Legend, the demon king named Tarakasura defeated the gods after being awarded a boon by Lord Shiva. 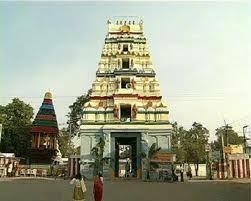 Shiva vowed to kill the demons and hence the gods came to reside here and since then the place came to be called Amaravati. Lord Shiva is worshipped as Amareswara with his consort Bala Chamundika, who is considered as the fourth of the 18 goddesses. Amaravati temple has also a wealth of inscriptions on its walls like those of the Kota chiefs of Amaravati and of Sri Krishandevaraya, the great Vijayanagara emperor. 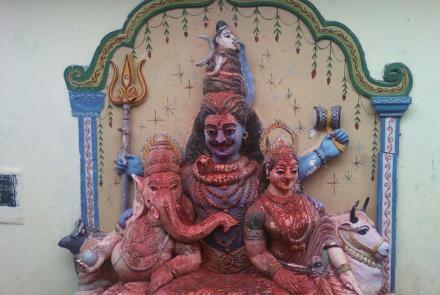 On a pillar in the Mukhamantapa the wife of Proli Nayudu, who was minister of Kota King Ketaraja, has left an inscription.